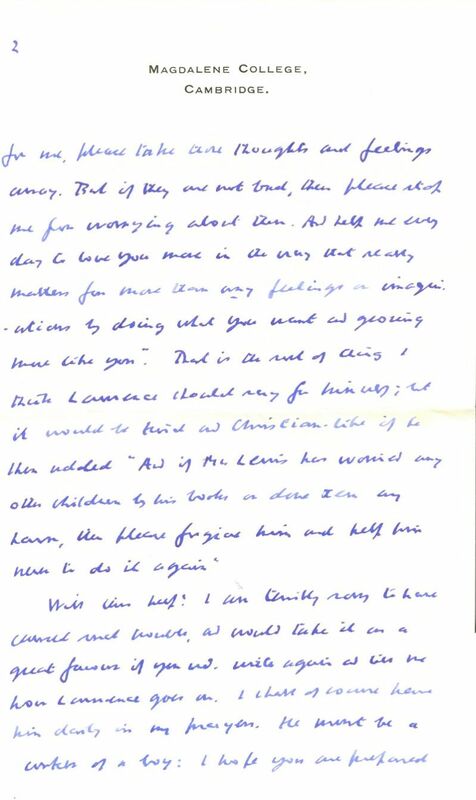 Our community sat in amazement last month during a morning meeting at Prophets Street, as coworker Larry Krieg read from correspondence he and his mother received when he was a nine-year-old boy from C.S. Lewis, who was then at the height of his fame. 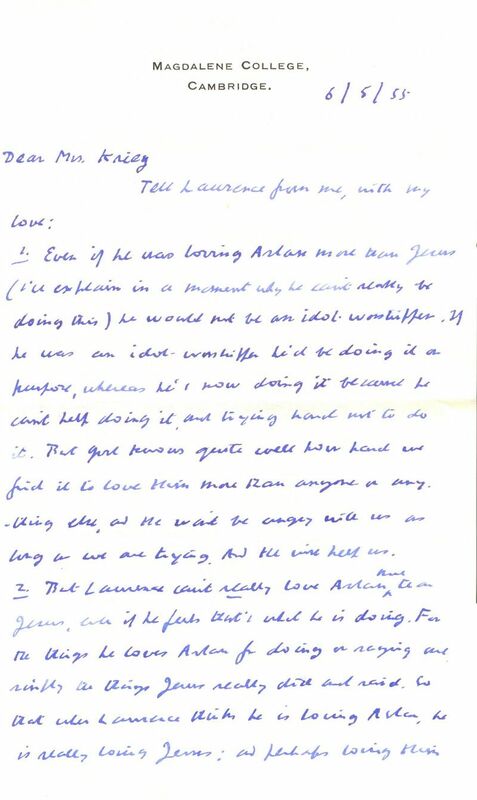 Though crippled with arthritis, Lewis wrote page after page of thoughtful, careful comments in response to young Lawrence’s concern that he was loving Aslan too much! 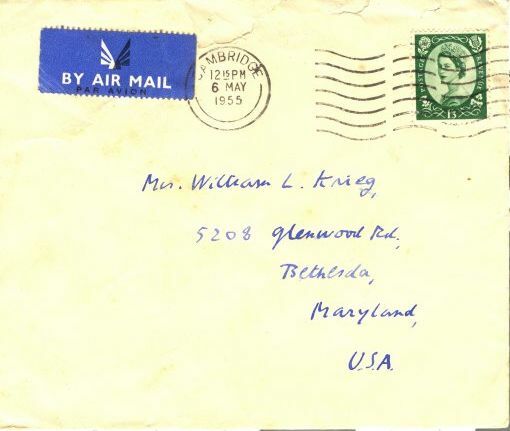 The first letter in their series of correspondence is reproduced below. But first our question: what kind of person can live like this? So aware of the significance of those around him that he can put aside the world and give hours of undivided attention? 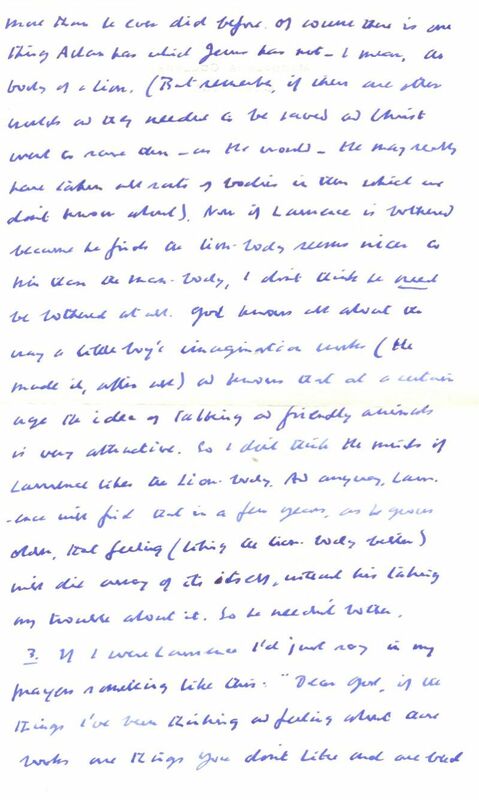 And Lewis did it consistently–his personal correspondence runs into thousands of letters–and without any ulterior motive. Larry told us that as a business model, our community life at Shevet Achim may not make much sense: pouring so much into the life of one insigificant child at a time. But we do aspire by God’s spirit to live as Lewis did. To recognize the infinite value of each human soul, made in the image of our Creator. To believe the truth that when we’ve done it to the least of these, we’ve done it unto our Lord.